At the WFPG, we are committed to expanding the foreign policy dialogue across political divides and across generations. With your support we can make a difference in providing greater visibility for women leaders, amplifying their voices, raising up role models for the next generation, and providing aspiring leaders with the tools that they need to lead. 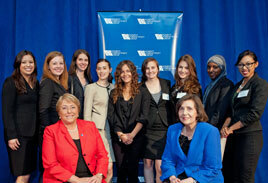 Volunteers are crucial to the continued success of Women’s Foreign Policy Group. WFPG strives to put together a slate of programming that tackles critical global issues and highlights the voices of women on those issues. Our volunteers are committed to the mission of WFPG and work with our staff to ensure that our events run smoothly. 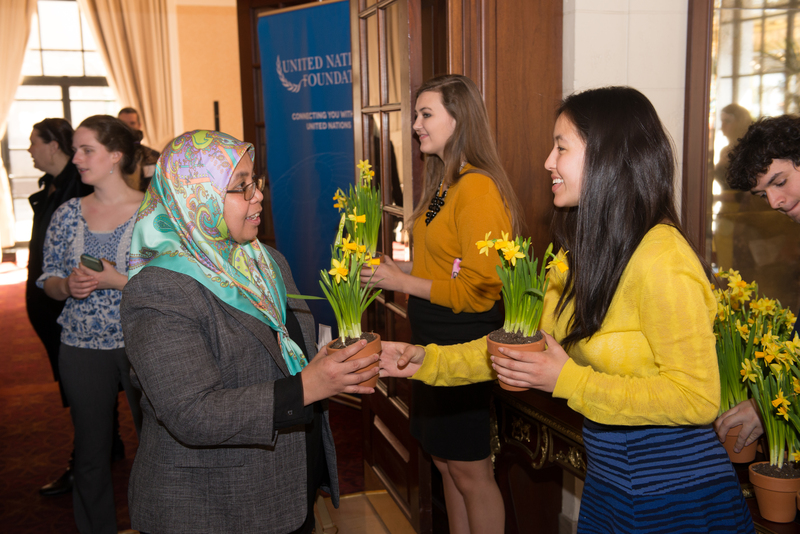 Volunteers assist onsite at our Author, Beyond the Headlines, and Embassy Series programming, as well as at our career panels, our annual mentoring fairs and special events like our Celebrating Women Leaders Luncheons. 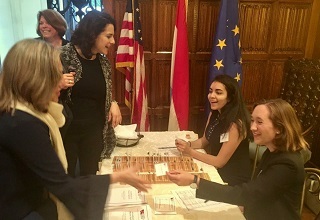 WFPG volunteers are able to experience our events and learn from women leaders across disciplines, as well as help further WFPG’s mission to promote women’s leadership and voices in the field of international affairs. Interested in additional involvement with WFPG? Consider applying for an internship or registering for membership. Thank you for your interest in the WFPG and we hope to see you at an event soon!